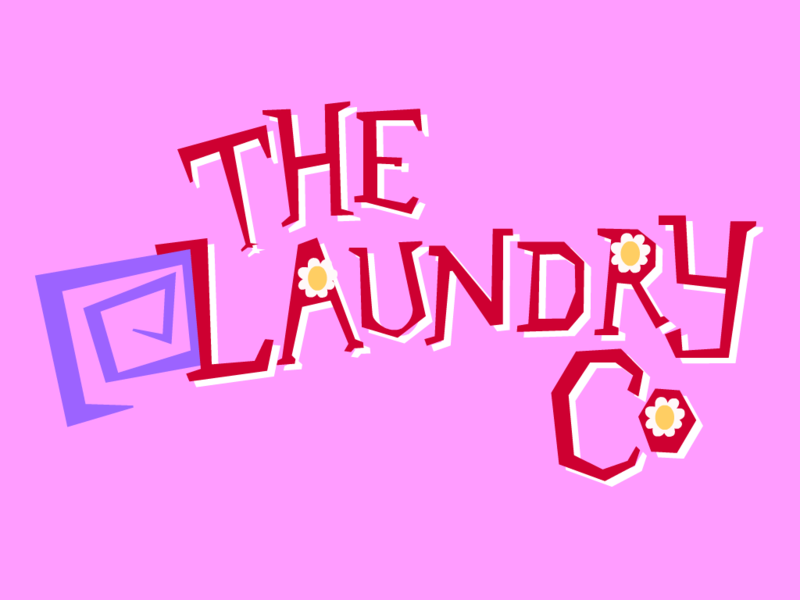 Our belief is that quality and service count, and that value for money is an intrinsic part of that belief here at The Laundry Co.
Our competitive laundry and dry cleaning prices reflect the extra level of service you gain from using our services and are pocket-friendly. Check out our dry cleaning and laundry offers and deals below and see how much you could save by using one of our combination deals. A Two Piece Suit (skirt or trousers) dry cleaned. One shirt or blouse, washed, dried, ironed and presented on a hanger. Dry cleaned or wet cleaned depending on construction.